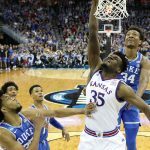 With just under a month until Selection Sunday, college basketball teams are still jockeying for position in the various conferences around the country. Each week of the season seems to get more competitive and more exciting, and there is another terrific slate of games on tap this weekend. 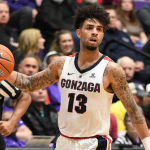 Let’s take a quick look at four of the best games on the schedule this weekend and make some betting picks and predictions for each one. The Big 10 Conference race is still up in the air, but four teams have clearly separated themselves. Michigan sits in a first-place tie, and they will host the Maryland Terrapins this weekend. Maryland is just one game out of first place and has proven that they can compete with the top teams this season. 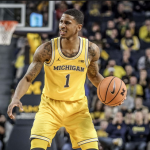 Michigan was stunned on Tuesday night in a loss to Penn State, but they will bounce back. The Wolverines rank third in the country in points allowed, giving up just 57.8 points per contest, and they can score points as well. Point guard Xavier Simpson is one of the best in the country and is averaging nine points and six assists per game. Maryland also has a terrific point guard in Anthony Cowan Jr., but their size has carried them this season. Bruno Fernando and Jalen Smith have combined to score 26 points and 17 rebounds per game and should be able to score against a smaller Michigan team. On a neutral court, I might take Maryland, but this game will be played in Michigan. The Wolverines are going to be mad after losing to Penn State, and they will take out some anger on the Terrapins. Bet Michigan over Maryland in this game. Kansas State enters the weekend in first place in the Big 12 Conference, but they still have plenty of work to do. The Iowa State Cyclones are right behind K-State in the conference, and they will try to knock them off this weekend. The Wildcats and Cyclones couldn’t be more different, and the winner of this game will be the team who is able to get the game played at their pace. Kansas State only scores 65.9 points per game, but they also allow just 59.5. The Wildcats have been much better on offense since Dean Wade returned to the lineup. 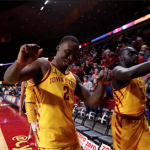 Iowa State is averaging just under 80 points per game, but are giving up close to 67. If the Cyclones can get the Wildcats sped up then they have a chance, but Kansas State is a veteran team that knows how to win at their pace. Iowa State has more talent, but Kansas State is a better team. Bet K-State to beat Iowa State on Saturday. 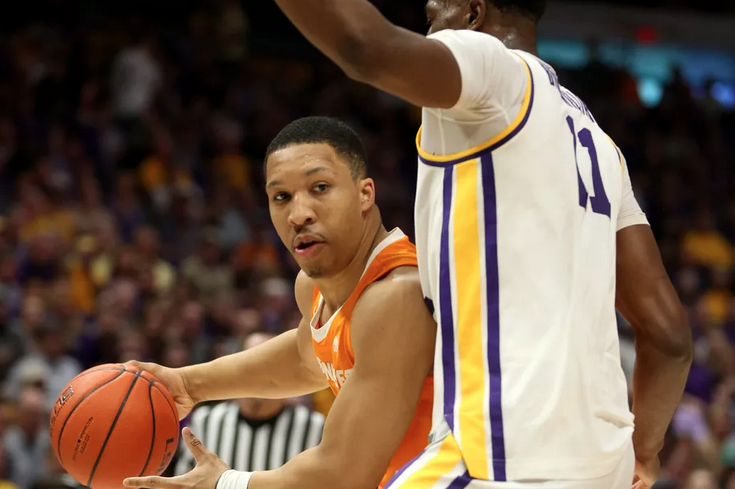 Kentucky and Tennessee were supposed to be playing for first place in the SEC on Saturday, but LSU had other ideas. 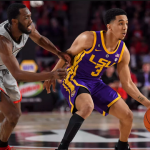 The LSU Tigers upset Kentucky on Tuesday night, and the Wildcats will be forced to regroup in a hurry against the top-ranked team in the country. Tennessee comes into this game with a perfect 10-0 conference record, and are 22-1 overall. The Volunteers are averaging over 85 points per game, and they are an extremely deep and talented team. 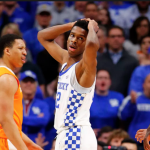 The problem for Tennessee is that winning at Rupp Arena is always difficult, and Kentucky is one of the best defensive teams in the country. 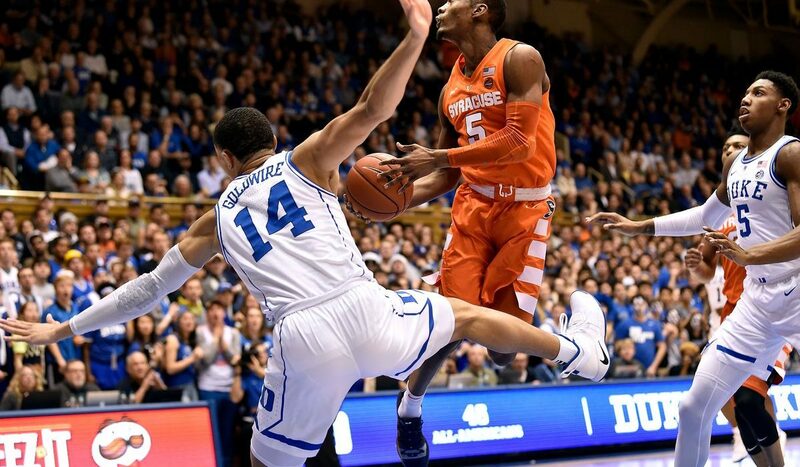 The Wildcats are giving up just 65 points per game, and seem to be getting better each game. This should be a terrific game, but I don’t know if Kentucky has enough offense to keep up with Tennessee in this game. The Wildcats are great, but the Volunteers are the best team in the country heading into March. 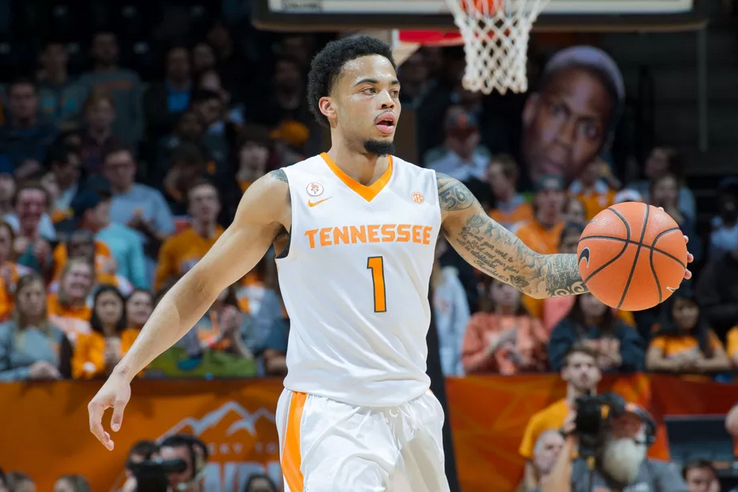 Bet the Tennessee Volunteers over the Kentucky Wildcats in this SEC Showdown. The biggest game on the schedule on Sunday is a Big Ten battle between Michigan State and Ohio State. 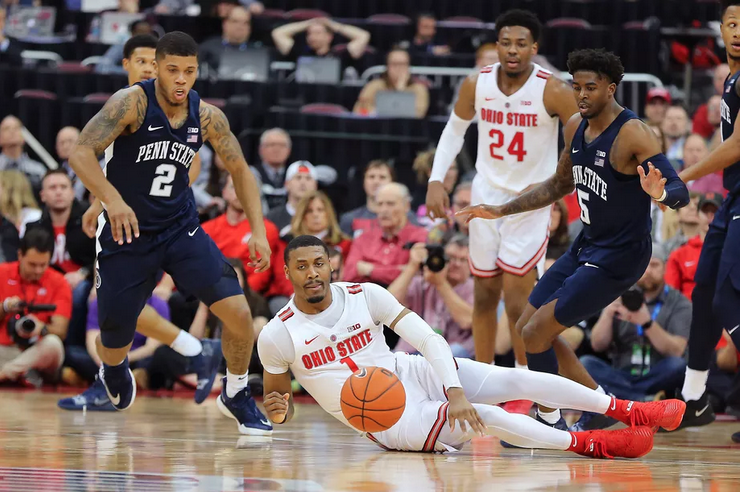 Ohio State comes into this game with a 6-6 record in conference play, but they are better than their record suggests. Forward Kaleb Wesson leads the Buckeyes with 14.7 points and 6.4 rebounds per game, but he needs some help from his frontcourt mates. Ohio State is one of the 30 best defensive teams in the country but gave up 86 points to Michigan State in the first meeting of the season. The Spartans went through a rough stretch at the end of January, losing three straight games, but they look to be back on track. Point guard Cassius Winston leads the team with 18.8 points and 7.4 assists per game, and he leads a high-scoring offense. If Michigan State was better than Ohio State in Columbus, then they will have no trouble with them in East Lansing. Bet the Michigan State Spartans over the Ohio State Buckeyes.